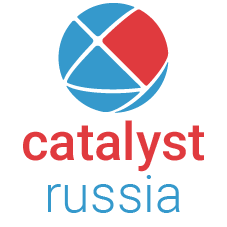 Catalyst Team Building is operated in Russia under exclusive licence by Fabrika, Russia's premier team building company. 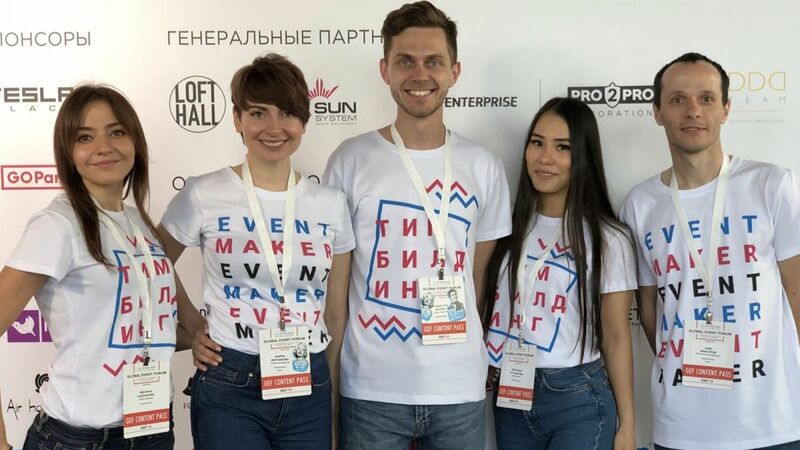 We are a well establish DMC and team building & training company centrally located in Moscow. Our experienced, professional staff design and deliver inspirational and challenging fun team building events which are tailored to your desired goals. We pride ourselves on being original, proven and passionate in our endeavour to assist you in creating lasting organisational change. We stand out from our competitors because we are always looking for new concepts and ideas that are meet the outcomes of our clients. This is what led us to take on the exclusive license for Catalyst team building products.